In 1990 Dave Varty’s [Londolozi] vision of community-based tourism; a model sustained by good business practice & not on donor funds, was born. In 1991, Phinda hosted its 1st guests at Mountain Lodge. Today Phinda Mountain Lodge stands sentinel over the property – a proud salute to vision, strength of character and the success synonymous with hard work & opportunity’s knock. 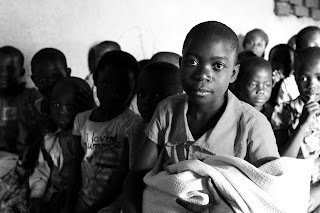 In 2007, &Beyond and Phinda’s two neighbouring communities, the *Makhasa & the *Mnqobokazi, signed a mutually beneficial land-restoration agreement. 9000ha of Phinda was restored to the two communities; the ancestral owners of the land.The agreement, however, also included a 72-yr lease back to &Beyond which would continue to run its lodges on the Phinda property. In terms of the agreement &Beyond pays an escalating [annual] rental back to the community. In 2009 two additional properties were returned to the community. These properties were subsequently included in Phinda under the same terms & stipulations agreed in the 2007 deal – the difference being the term of the lease; in this case – 36 years. In early 2015, the South African government revisited land-ownership and although yet to be promulgated, has proposed that land-ownership be forbidden foreign nationals. &Beyond is owned by the Enthoven family [Nandos, Spier & Hollard] and Tara & Jessica Getty (the grandson of J.Paul Getty – the US oil tycoon). The repercussions for &Beyond could be fairly dynamic. Time will tell. Last year an additional 1600ha of community-restored land was leased back to Phinda. I don’t want to get into the straw-man argument about #Phinda & its relevance in a land-starved country. Suffice to say the neighbouring communities seem satisfied [prima facie] with the agreement; so too &Beyond. Game on the property is flourishing; the birdlife prolific. Our allocated guide / ‘ranger’ [a misnomer] for the duration of our stay at Phinda Forest Lodge [beautiful btw. – see below] was introduced as an experienced outdoorsman / company-man. That proved to be true even if his bird ID skills were a little rusty. As it turned out, our ranger was a senior member on the neighbouring community-council; a bombshell dropped in sober conversation much later. Say what you like, we’re never truly masters of our universe – respect walks, in an egocentric world, hand-in-hand with the untested; particularly in this country. The tragedy lies in what we [I / me / us?] take for ‘granted’; – ideas not necessarily adopted / accepted in the traditional communities. If you’re prepared to listen, the arguments against ‘accepted practice‘, in some cases, are fairly compelling. At the time, I’ll admit, I was disappointed with the quality of the guiding, esp. w.r.t our ranger’s birding knowledge, but thinking back now who doesn’t get these things wrong from time to time [I do all the time] & what should it matter anyway? We’re quick to judge on first impression – hypocrisy at its finest given the paucity of criteria against which we measure people in the 1st place. That on its own is a life lesson well-taught &, I hope, subsequently learned. 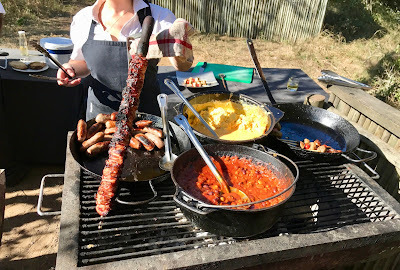 At the business-end of a bush breakfast [a smorgasbord prepared for ten, consumed by two], I learned our ranger was on the committee (yes, another committee) tasked with sourcing verifiable Zulu names for Southern Africa’s birds – a three-year project currently in mid-phase. [That’s more than I can claim, btw.]. I also learned that a single vulture shot for traditional muti, as opposed to the flock poisoned indiscriminately, at a carcass, is ‘sustainable harvesting’ – ie: kills two moans with one bird. A Central Selling Organisation, predicated on access to product / price-control, would facilitate the needs of local, interested parties. The same traditional medicine men & women [let’s call it TAM or Traditional African Medicine] will also have access (controlled) to plants & shrubs on the Phinda property – the intended consequence: to let off some steam & reduce the wholesale pressure on local fauna & flora not afforded special protection outside the reserve. The latest fabric samples for faux leopard ‘skin’ [sourced in Italy] seems to have passed QC at the Council of Chiefs – good news for the local panthera population. A community-sponsored program, prohibiting the wearing of leopard-skin, unless the model happens to be of royal descent, is also making waves in conservation circles. I’ve said it before – Africa’s problems require African solutions. It’s really that simple. (Read here and here for more). ‘The old man’s a bore – give us new blood. This surplus to good form is probably a concession to &Beyond’s international guests – their demands tend to be for Bigger, Better, More – & let’s be clear; guests like more buck for their $buck. Elephants are put on the pill, weight-gain notwithstanding. Buffalo tend to find themselves looking out-of, rather than into, a pot of stew and lions end up at fenced establishments where the photographs are usually preceded by a “right betw. the eyes, Tex” pat on the bottie. That’s the rush. Don’t kid yourself. Left to their own devices lion-society tends to sort out the family tree quite nicely – as was the case @Phinda whilst we were there. 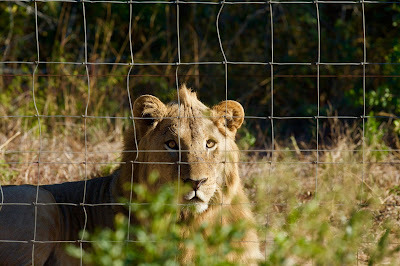 One of the older Phinda lionesses (a cougar, no doubt) had lured in a youngster from neighbouring Mkhuze Game Reserve [himself relocated from Tembe Game Reserve not long before]; the bonnox fence a cold-steel reminder that all is not as wild as it seems. Phinda’s ‘old male’ – the father of last year’s crop, was hand-delivered a pink slip, escorted off Phinda & sent beyond; I assume to a retirement home on a banting diet or to some sort of correctional facility for the sexually deviant. Phinda’s success, however, is rooted in its core ethic – ‘Care of the land – Care of the wildlife – Care of the people’ – generally useless clap-trap generated at a let’s-hold-hands conference or on a ‘boozeberaad‘! (ie: Proudly going where many fools have been before...). Notwithstanding, w.r.t Phinda, it’s an ethos that is being taken seriously. In 1992, CC Africa [now &Beyond] launched their Rural Investment Fund (RIF). The RIF sourced funding internationally and channeled the resources into the communities living adjacent &Beyond’s reserves / lodges. Renamed the Africa Foundation as the initiative changed gear, to date more than R100 000 000 has been channeled into local healthcare, education and SME development. That’s an impressive number. Cynics will argue that the Getty’s initiative to build houses on Phinda at $6 000 000 (circa R80 000 000) each was the more pressing ambition, but R100 million is still a number that makes a difference. You have to concede the pioneering vision to the two Varty brothers; John & Dave. 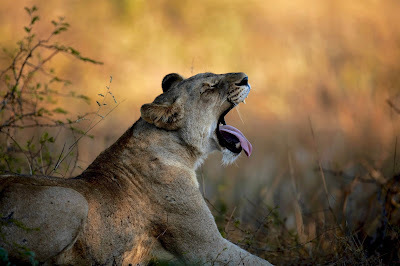 The Care of the Land – Care of the Wildlife – Care of the People philosophy was more or less the same ethos they adopted at Londolozi in the 70s. Say what you like about John’s tiger-program or Dave’s disillusionment with institutional conservation & his subsequent departure from CC Africa – their idea works! I suppose you could argue that Londolozi was acquired (at a tennis match..) by John & Dave’s father under circumstances that didn’t exactly inspire the indigenous communities. Be that as it may, the voluntary return of some of Phinda’s land, to the local communities in 2007 & the successes of the Africa Foundation initiative are, undeniably, the cornerstones of Care of the Land – Care of the Wildlife. Here’s an example. You decide if it’s coincidence. Since the start of the #rhino-poaching pandemic, Phinda has lost 3 (three) #rhinos. Phinda shares a fence with Mkhuze Game Reserve – a larger reserve &, on paper at least, under the care of Ezemvelo KZN Wildlife. Mkhuze’s entire #rhino herd, bar (3) three animals [I’m told], has been lost to poaching in the last few years. 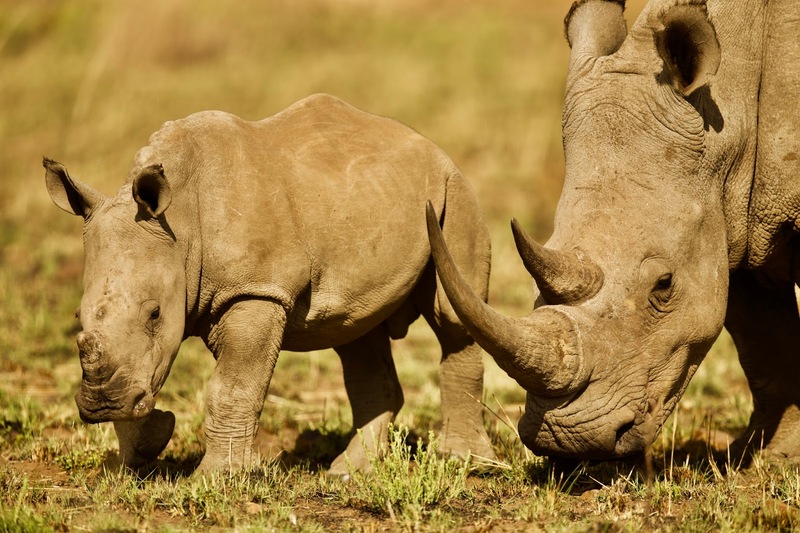 On the one side of the fence the most successful #rhino-conservation strategy in Africa – and on the other side, poaching & devastation on an incomparable scale. Let’s concede the idea that Ezemvelo KZN Wildlife is not incompetent & that their Care of the Land and Care of the Wildlife strategy is relevant, given the resources available to them. Almost every African safari lodge can claim to support a local charity / school / whatever. Some even employ people from the local community. That’s fair enough but it’s a handout. What’s more impressive is the confirmation of Dave’s promise to the late Mr Nelson Mandela when the statesman visited Londolozi in 1992. 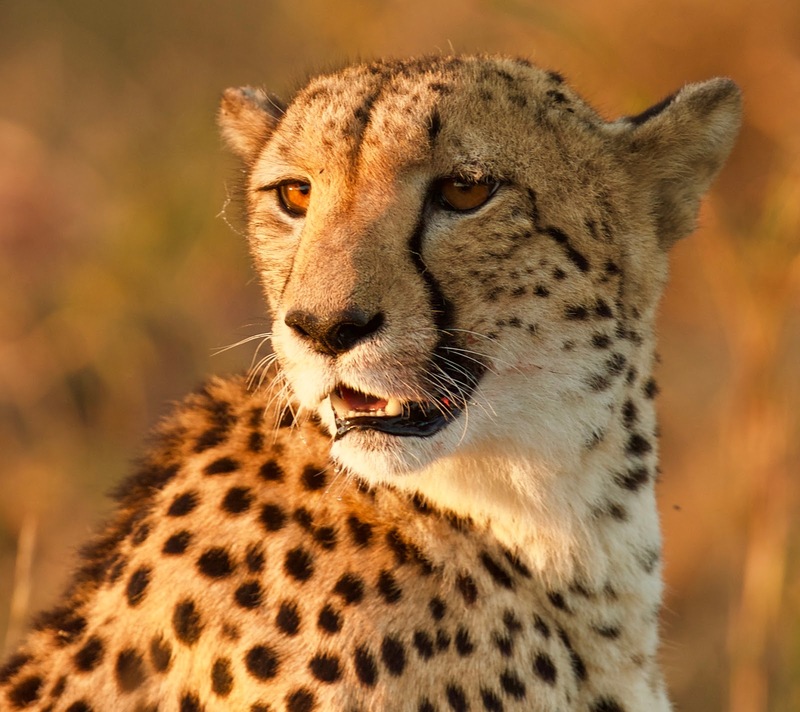 Paraphrased – “… proper land-use will contribute to the prosperity of the country.” Where people benefit from wildlife eg: Phinda’s landlord-community – the people are given the opportunity to develop at their own pace & initiative. The community has a collective interest in the sanctity of the land & its wildlife. Care for the People – & the people will Care for the Land – will Care for the Wildlife. 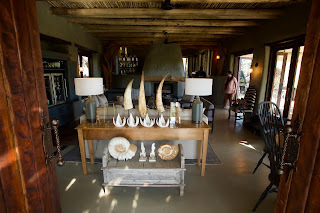 We need to guard against egregious, profit-driven / institutionalised conservation – ie: safari / lodge companies which market an experiential / interpretive game-viewing experience but which actually focus on delivering a boutique hotel stay-in-the-bush only. Subtle, in some cases, but a very different scorecard. 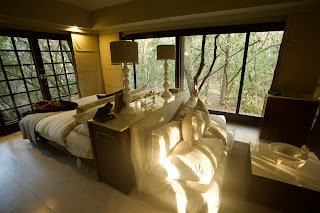 That said, I must admit, &Beyond’s lodges at Phinda are world-class. Phinda Forest Lodge & Phinda Rock Lodge are the two stand-out successes. Even so, Phinda Vlei Lodge is, i.m.o, the most authentic. Phinda Homestead is under construction &, I’m told, will be the ‘flagship’ of the Phinda portfolio when completed by late 1st – quarter 2018. Phinda’s largest lodge is still Mountain Lodge – it’s a popular choice; has sweeping views over the southern valleys of Phinda Game Reserve, including ‘Leopard Rock’; & is, perhaps, the most classically-appealing. The succulent-themed gardens, en route the living area, are inspiring. Sunbirds (4 sp.) are especially proud of their garden & tend the produce most of the day. 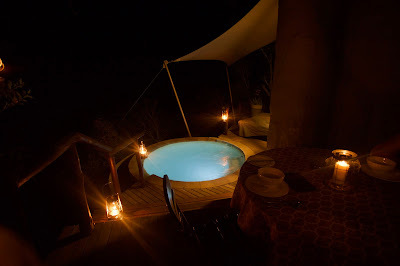 Phinda Zuka Lodge, further afield, was a disappointment in imagination – I couldn’t find much to endear the facility beyond the basic standards of luxury – except, perhaps, it’s swimming pool / hide & its locale in ‘leopard country‘. It takes as little as three seconds to form an impression; an impression nearly impossible to change & so it was at the Phinda lodges where we spent a few nights enjoying some R&R. These are eco-lodges which tend to grab you by the sweet-spot. These are eco-lodges which tend to grab you by the sweet-spot. Phinda Forest Lodge, located in the sand forests, in the NE of the reserve, is dramatic – a ghost-like indoor / outdoor atrium that hums with lullaby birdsong. African Broadbill, Neergaard’s Sunbird, Narina Trogon & overwintering Emerald Cuckoo were a few of the stand-out specials. African Wood Owl serenade the night’s yips, yelps & roars. 16 privately-located, luxury suites are serviced by a multi-purpose living / reception area. The reception includes a well-appointed curio shop, wireless internet access, data points & electrical outlets. The suites offer the same data / electrical outlets. Special attention to detail is archetypal. Superior-quality mattresses & quality bedding, on high bed-bases, give the suite a residential look & feel. Stand-alone armoires and a stylish interior finish are appealing. Soft, ambient lighting compliments the decor – accent lighting accentuates the ‘home-from-home‘ feel. Vanity lights & decorative wall sconces, in the bathroom, are contemporary – functional & dramatic. 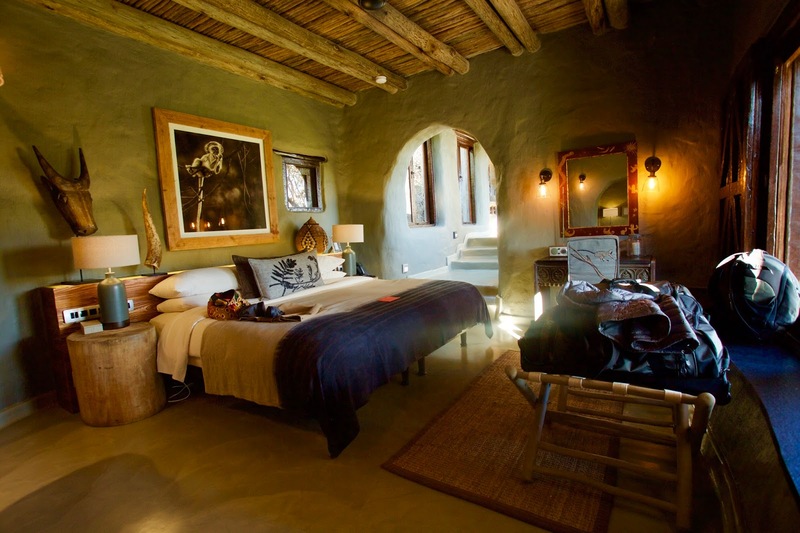 The newly-renovated Phinda Rock Lodge, with its panoramic views of ‘Leopard Rock’, is outstanding – if not spiritually hypnotic. A quick note on Rock’s TEAM – the sum is more than the whole – a concept that becomes apparent, fairly square-on @ Rock – where the service is as rarified as its air. The senior staff, perhaps a touch eccentric, draped in shoulder-throws, are the indelible WOW factor – our ‘butler‘ so much more than an exceptional hotelier – a gentleman, certainly. Our allocated safari-team was, perhaps, the greatest ranger / tracker pairing we’ve ever had the pleasure of sharing an OSV with; anywhere in the African bush. This female-inspired team – assisted from the jump-seat by some home-team experience – are setting the trend in experiential guiding; a refreshing & informative outside-the-lines / paint-by-imagination only attitude to hosting paying guests in the bush; the numbers / antiquated theory consigned to the bin where they belong. It’s a nod to contemporary travel & a long-step ahead of the traditional shoot & score game-viewing experience offered elsewhere. If the contemporary safari addresses (a) anticipated levels of hospitality & (b) the game-viewing experience; how does Phinda feature out in the bush? 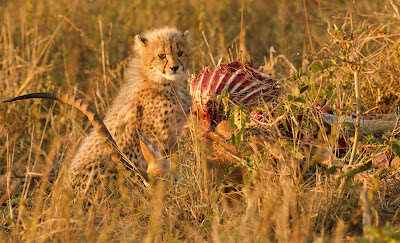 If true wilderness is what you’re after, Phinda isn’t for you. Signs of rehabilitation are glaring – as are the sounds of civilisation if the wind blows unfairly. That said, you don’t get the feeling of claustrophobia – an artificial, farm-tamed experience. At 23000ha the property is expansive-enough to traverse wide-eyed for the ave. safari-stay of three nights. Move ‘camp‘ often, like we did, & that isn’t an issue. The big cats aren’t ‘named’ – (at least not publicly) a pet hate & an immediate DQ on the scorecard if they are. The reserve’s roads are mostly corrugation-free excluding, perhaps, the main thoroughfare servicing the northern & southern camps. Gate-security is courteous, generally & the ‘welcome letter‘, a nice touch. If you like your omelette served off the griddle, under cloudless skies, or under the canopy of a ficus tree, you won’t die wondering. Sundowners / tea-time ‘amarula-coffee‘ are not tin & plastic offerings; – the conversation congenial, even if the snacks lack the imagination / attention to detail you might expect from an attentive host (eg: beef biltong – ‘no beef pls.’ guests). The game-viewing experience smashed expectations – a start-to-finish leopard kill & South Africa’s second Malagasy Pond-heron just two special notes in Phinda’s postscript. Neither sighting was unique nor new for us, but let’s be fair – how often do you get to feast on the bird & keep the cat? The early-morning leopard was opportune – the afternoon’s Malagasy targeted. On this particular morning our intrepid ranger / tracker TEAM stopped the vehicle, in a cloud of winter coughs; disembarked & poured over some early-morning leopard tracks; at a pace not unlike bushcraft tai-chi for the initiated. An elephant cracked a mouthful, hors d’oeuvres I suppose, somewhere out on the furthest left. Unseen, behind our eyes, a nyala barked an ‘I see you‘ – a warning that simply washed over the bums pointed skywards in furrowed concentration. 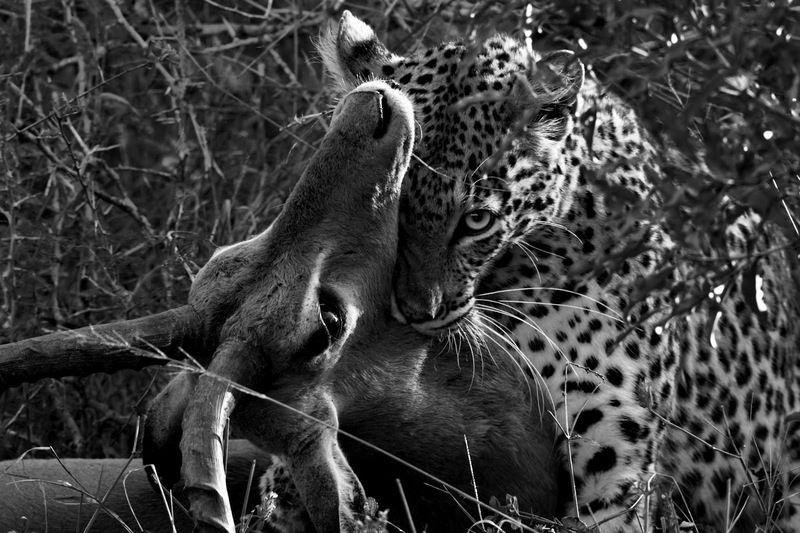 There she was – behind; a leopard; a small cat – proud mistress of her turf. We followed her, off-the-beaten-path, for a breathless time. She & we converged on feeding impala rams circa 100-odd clicks (on the camera that is) later. The tackle was at arm’s length (ours) – very close; a silent, dusty fight – a chanced / bad-luck day. Most of us were a little moved by the violence, sad for the life & yet there was nothing vulgar, no intended meanness, in the 5-minutes of the kill. As for the Malagasy there’s not much to say other than ‘ngiyabonga; (thank you) Phinda‘. Oh yes – we (our #Phinda TEAM) found the Pond-heron @ a spot recently vacated by the ‘Pond-heron drive’ [afternoon session] which did not. That made the sighting sweeter – birders are a jealous, tricky bunch. 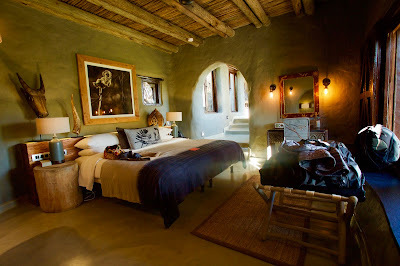 Phinda is, in the broadest of strokes, the perfect canvas for the very best of Africa. 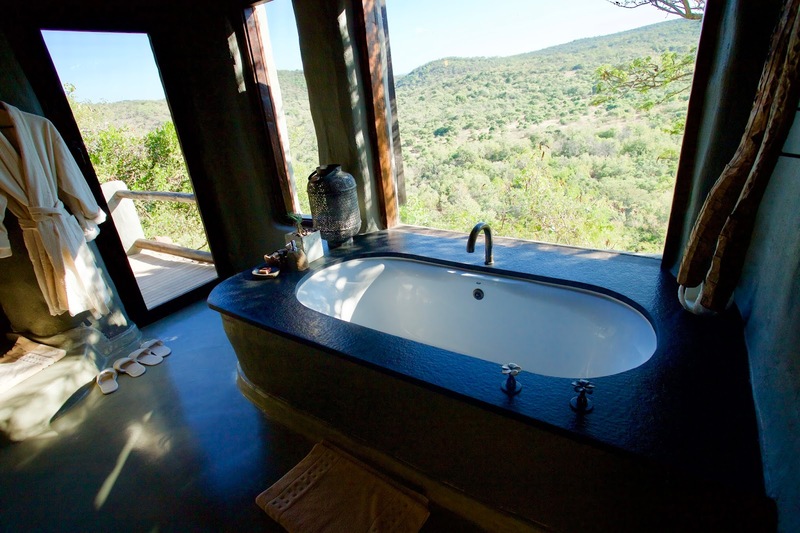 Phinda is, in the broadest of strokes, the perfect canvas for the very best of Africa.